Vitamin E Extract, Aloe Extract. 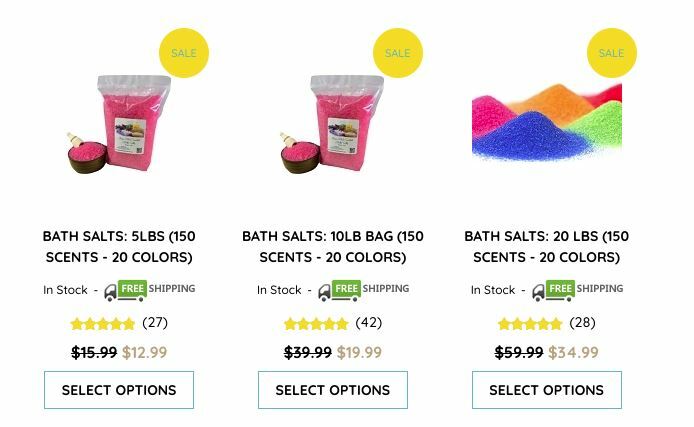 Copyright Bulk Salts Bath and Body. All Rights Reserved. eCommerce Software by 3dcart.